Avocado growers in California are expecting their worst year in nearly two decades. In San Diego County, the 2007 wildfires, the heat wave last spring, and current water restrictions will limit the harvest this spring. The California Avocado Commission estimates avocado growers will make about 30 percent less this year, compared to 2008. 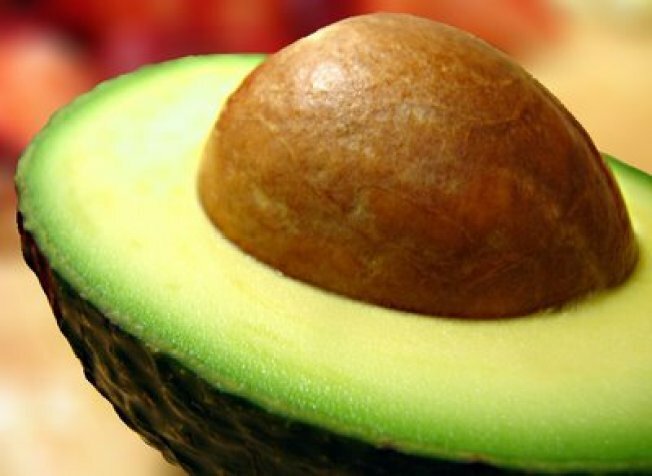 The commission says there could be an increase in the price of avocados. But consumers will still see plenty of avocados in the stores because many will be imported from Mexico. San Diego County produces the most avocados in the country.